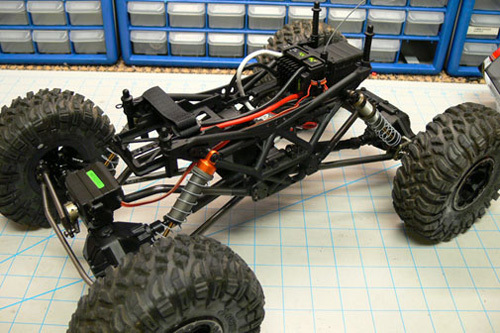 Wow this looks great, I’m going to get this rig soon can’t wait to start working on it. 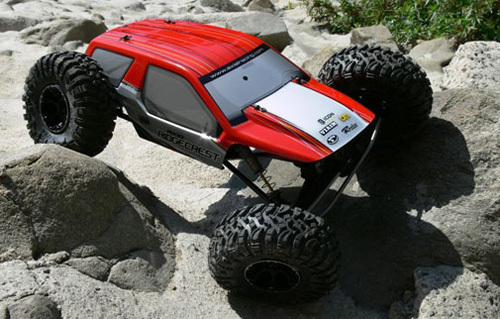 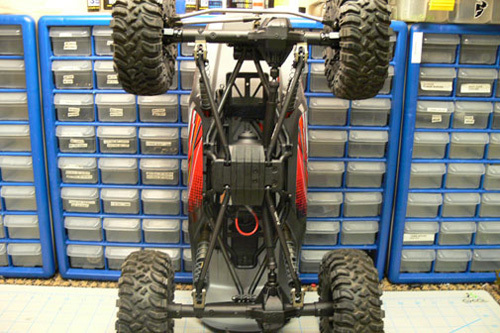 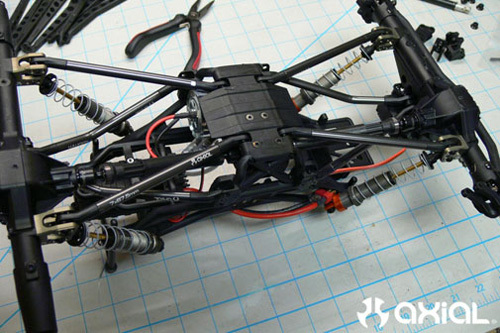 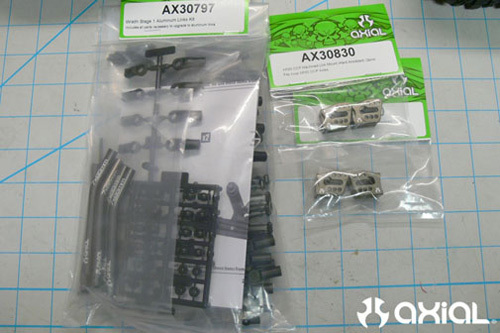 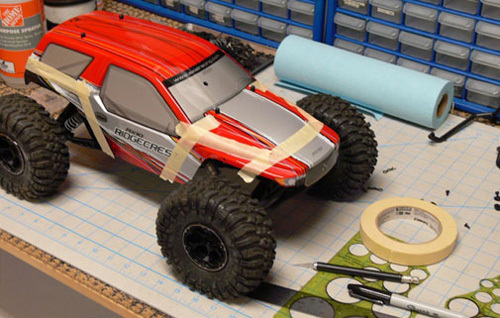 The AX10 chassis and Wraith chassis are completely different. 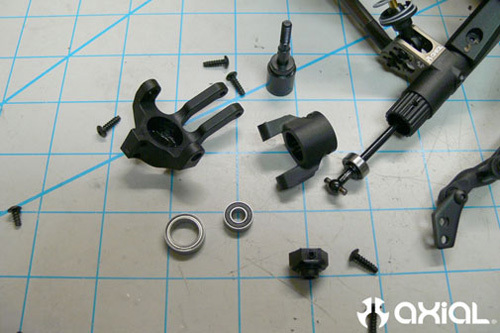 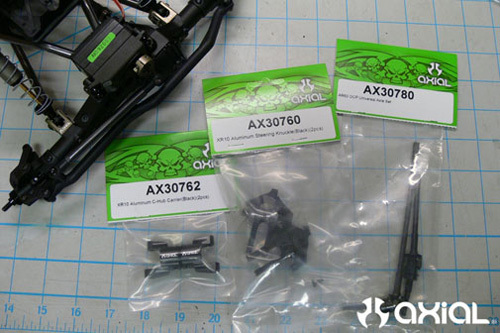 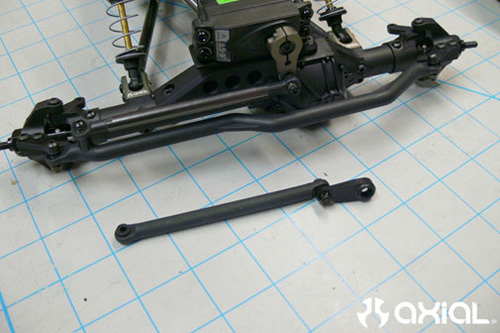 The AX10 and the Wraith use the same AR60 axles. 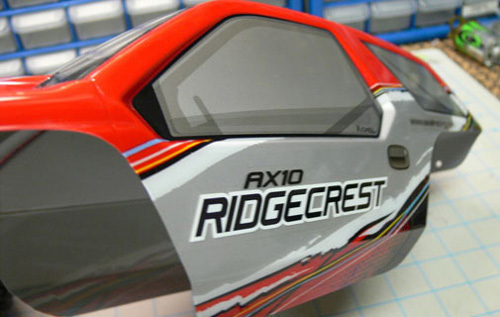 can fit xr10 links to ridgecrest? 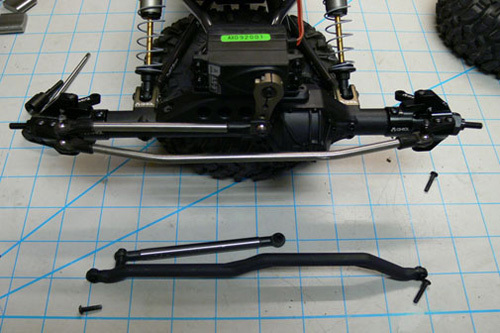 XR10 links can be fitted, but depending which XR10 links you use and your set up, you may change the wheel base and you may have interference problems.